Michel Platini once said he was opposed to goal-line technology because he was opposed to all technology – on the grounds that approval would push football down a slippery slope. “Once goal-line technology starts then someone will want it for offside and then for penalties and then for fouls and red and yellow cards,” complained Platini. 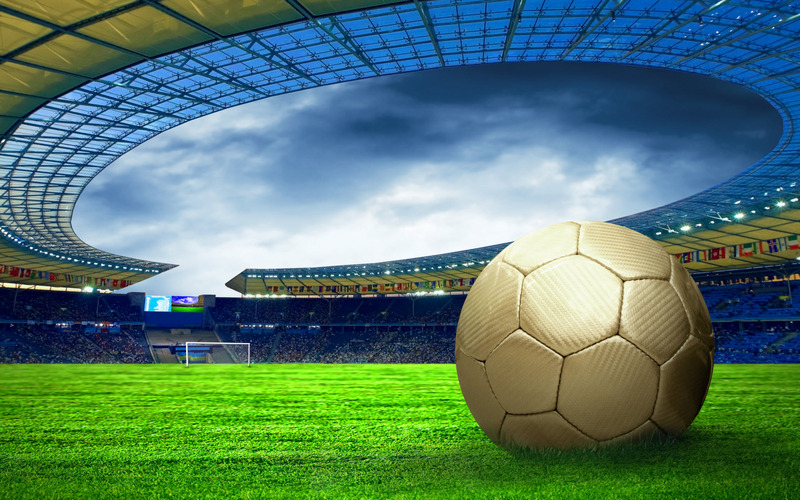 Fellow Frenchman Jerome Champagne has proved Platini correct in his latest proposals for a wider reform of the governance of world football than is dreamt of in Basel consultant Mark Pieth’s technocratic proposals for FIFA’s internal structure. Champagne filled various senior roles within FIFA including that of political adviser to president Sepp Blatter until he was ousted after 11 years and one too many internal defeats. In the succeding three years Champagne has been filling his time with co-ordination and consultancy roles in even more politically-charged environments from Palestine to Kosovo to northern Cyprus. These clearly fuel some of his latest proposals for the world game which include recommending an ‘associate member’ status for states (such as Kosovo) barred from membership on political grounds. Champagne, among many other opinions, believes strongly that FIFA should be able to negotiate its own pathway between the world’s greater political enmities. He has circulated a document of his latest musings around all the world’s football federations and those ideas include an extension of the use of technology. Champagne rejects Platini’s Canute-like approach, saying: “Technological evolution is inevitable and it is an illusion to think that it can be disregarded in football. “Some forty years ago, fans went to the stadium armed with a radio so that they could listen to the live commentary at the same time. This habit has now practically died out. “Imagine the situation where a goal has been scored but disallowed because of offside. Guests in the VIP box can usually watch a television screen that flashes the offside line instantly. Since the introduction of hospitality lounges . . . privileged spectators following the match have also had access to this offside line. “We are on the brink of an era that will overtake us more suddenly than we realise, in which half of the fans in the stadium will flip open their smartphone to check offside, thanks to streaming. To be fair this is something of a side issue for Champagne. His central themes concern reorganising and re-focusing FIFA’s football development work (including laying down many more pitches), taking a closer interest in the club world (including finance, transfers and a world under-20 championship) and making the laws ever more relevant. Champagne, for example, is a proponent of importing into football the rugby system of pushing a team back 10m to punish dissent. He also favours considering an orange card for offences worse than yellow but not quite red (Perhaps Nani last week in the Champions League?) and scrapping the iniquitous ‘triple jeopardy’ punishment of a penalty-conceding foul. Champagne concludes: “The future of football in the 21st century is at the very heart of the debate. 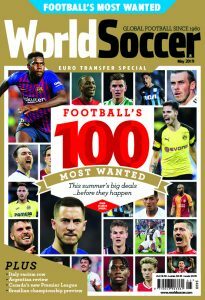 “Are we steering towards an elitist and hegemonic form of football dominated, like basketball and the NBA, by two or or three western European club competitions, headed by a FIFA in the mould of FIBA – reduced at best to a limited role and at worst to honorary status?